09. 12. 2016 - 10. 12. 2016, 20:00 - Praha/ Náplavka/ Rašínovo nábř. WWW.CREAM.CZ SLAVÍ 10 LET A SLAVÍ JE VE VELKÉM STYLU! Europe! 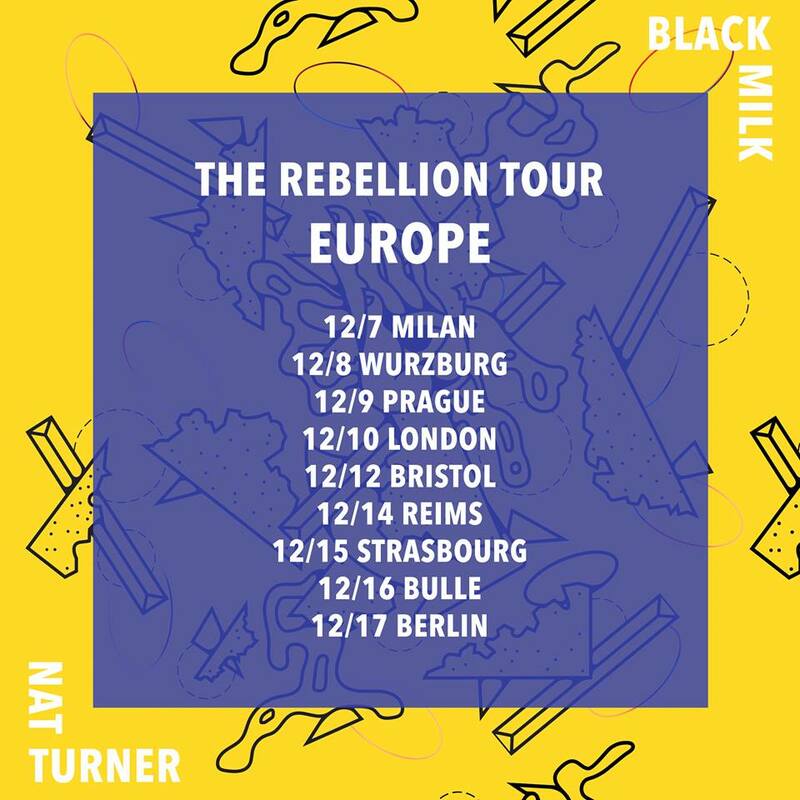 Nat Turner and I are headed back in December to close out the year with you. Dates below. Tickets at blackmilk.biz/tours.